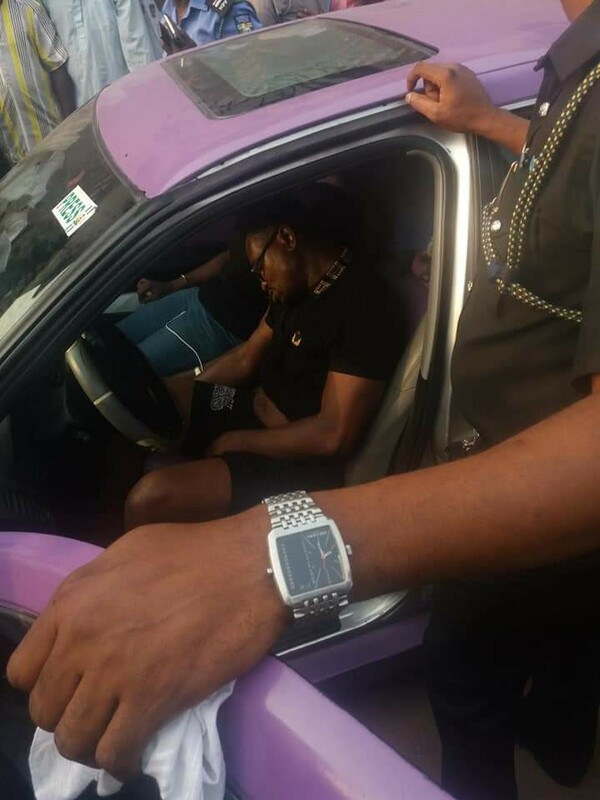 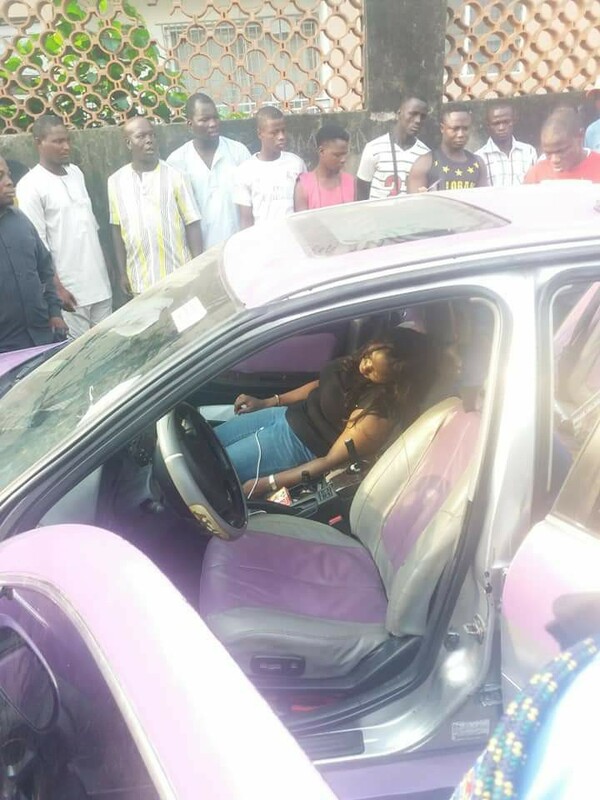 Unidentified Man And Woman Die In Car - Photos - AutoReportNG "AutoReportNG-The No 1 Car Blog In Nigeria That You Can Trust - AutoReportNG"
One day, one story in the city of Lagos. 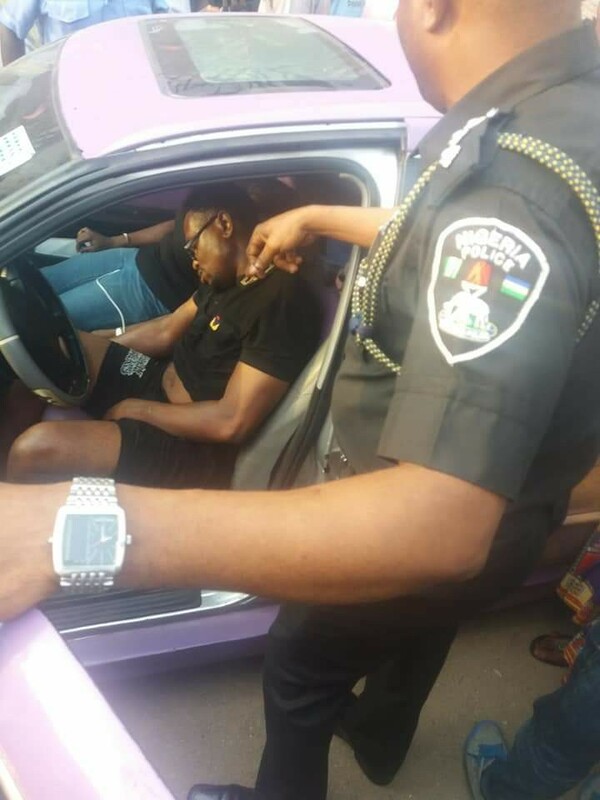 According to sources in Maryland Lagos, the yet to be identified individuals parked a car along a busy street to have a discussion but ended up dead inside. 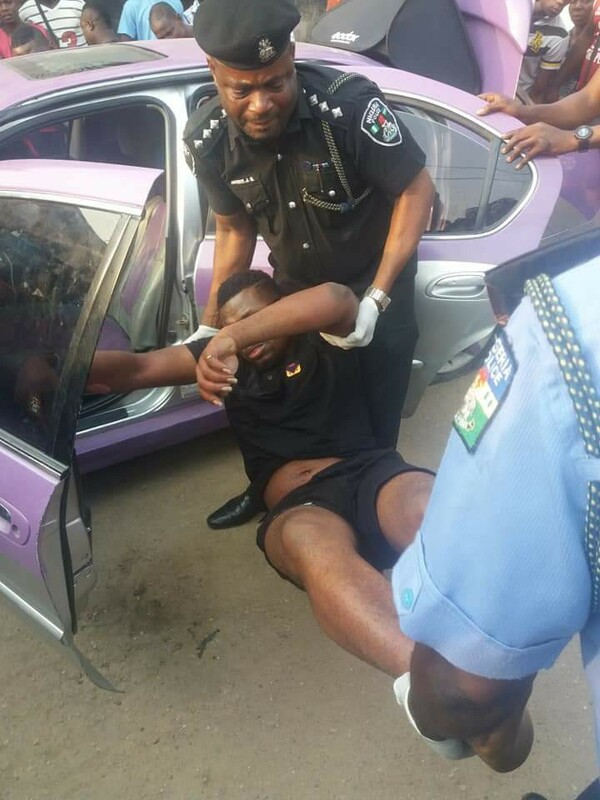 Worried that the car had been parked for too long and it's occupants not moving; one of the residents attempted to alert the police patrol team.